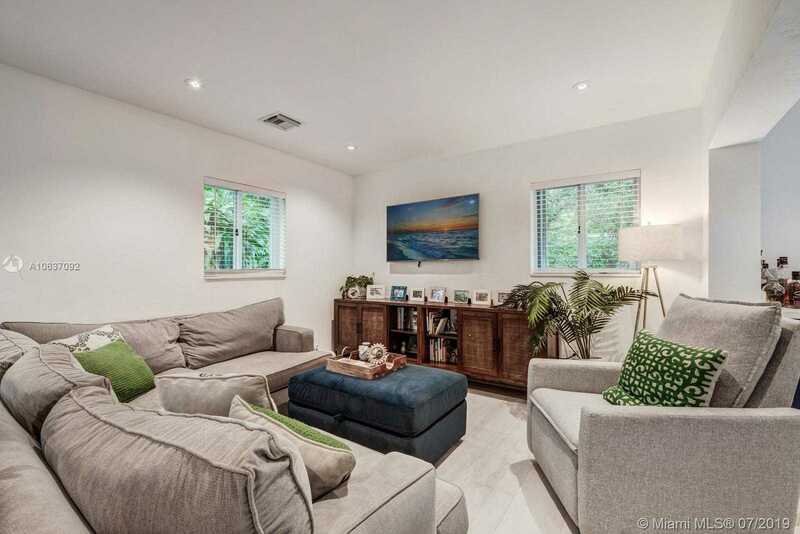 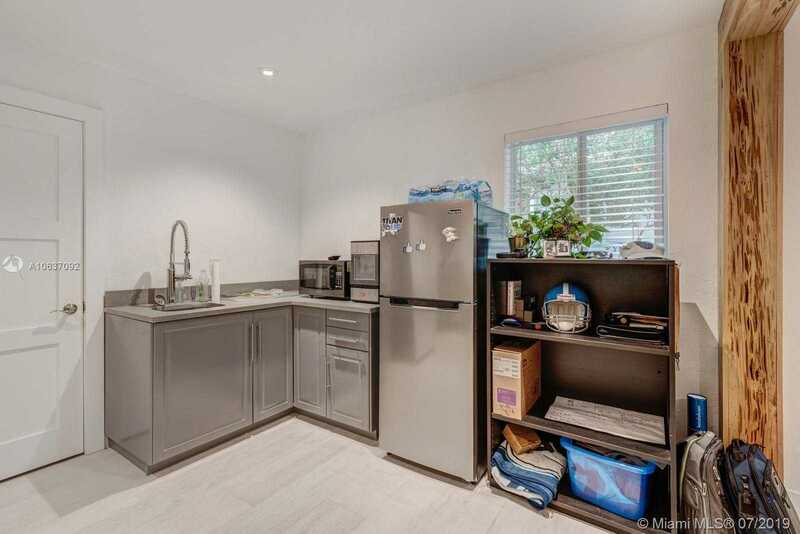 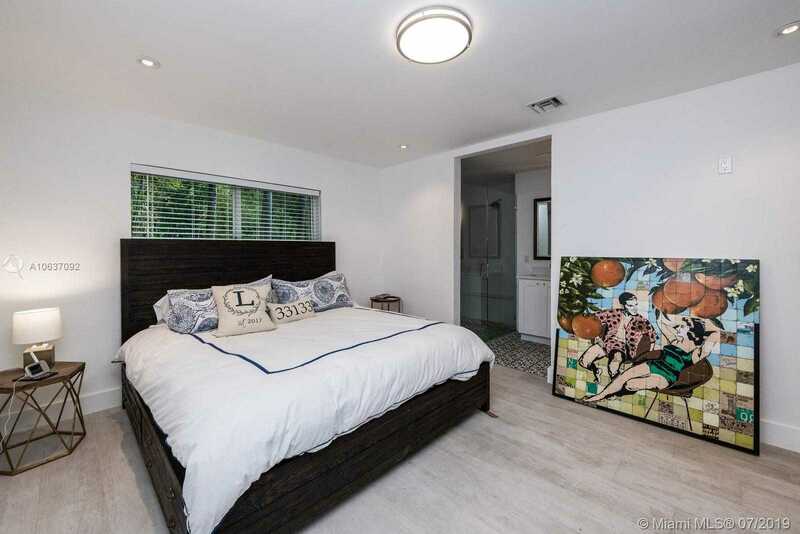 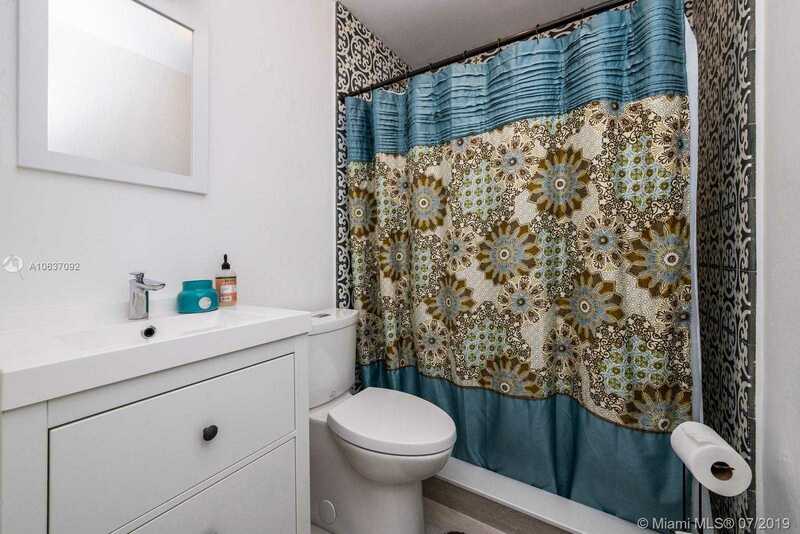 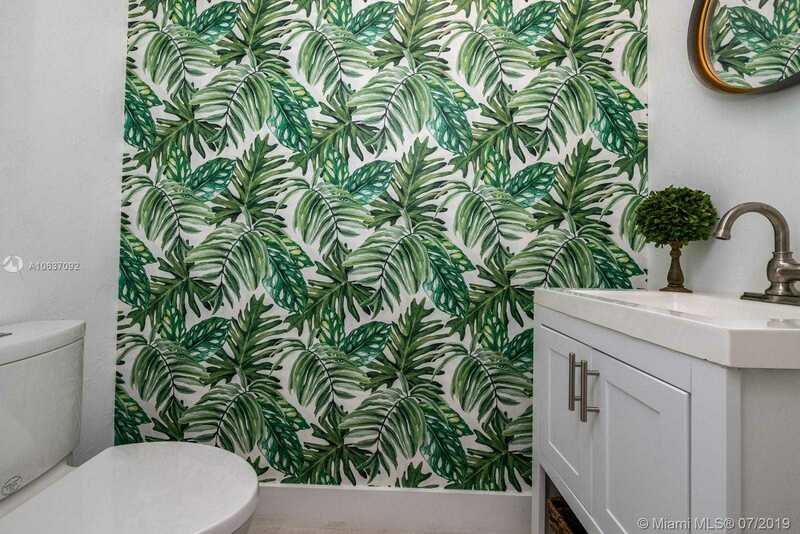 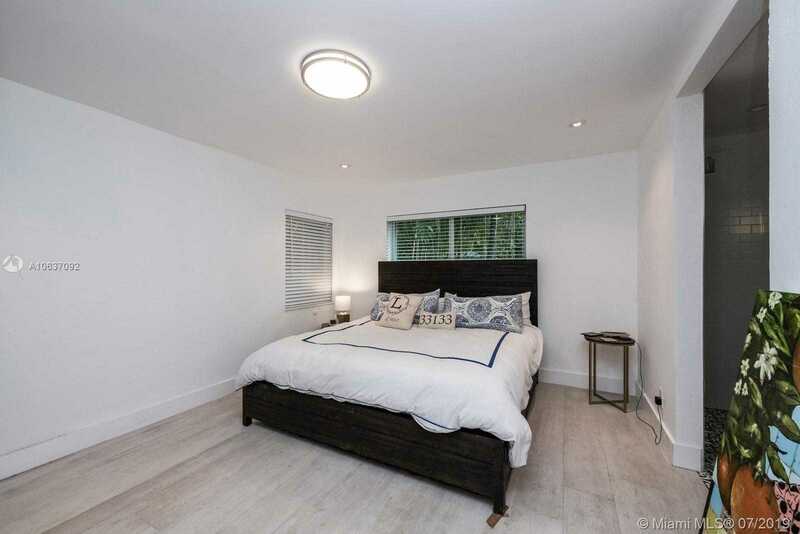 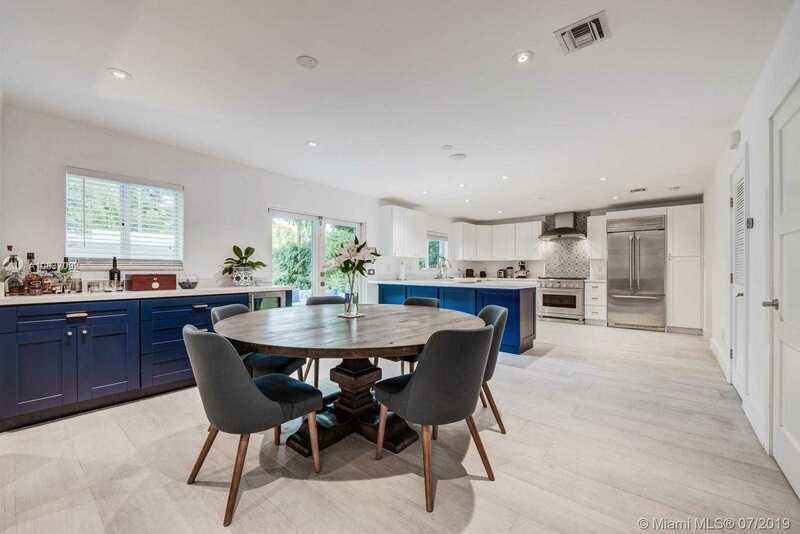 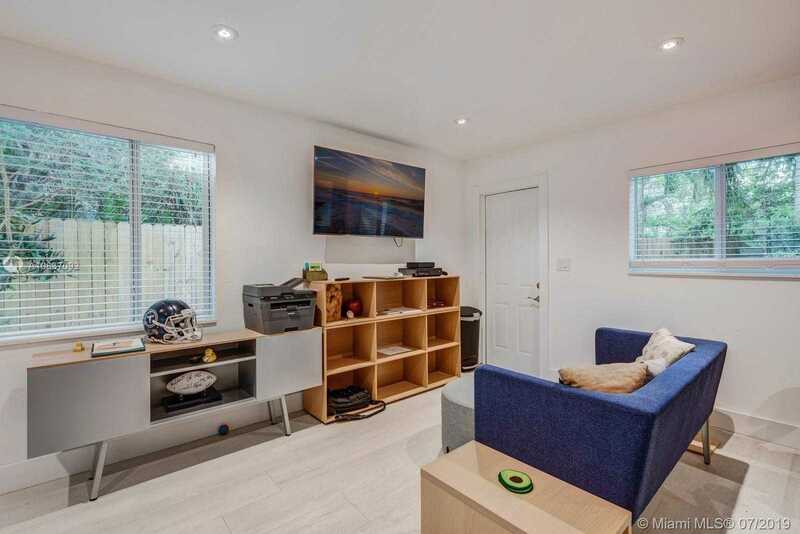 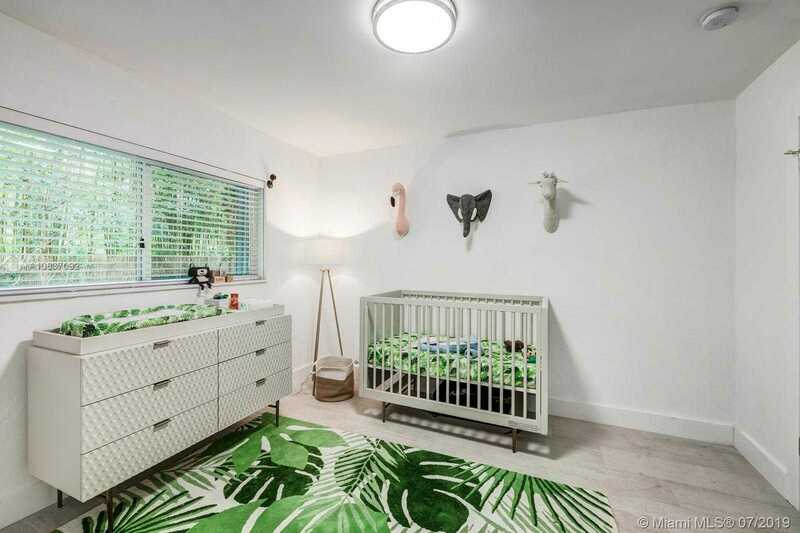 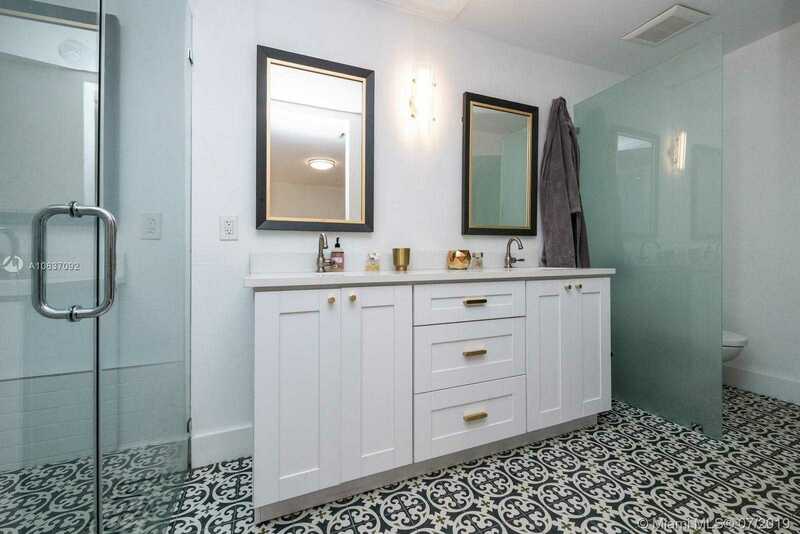 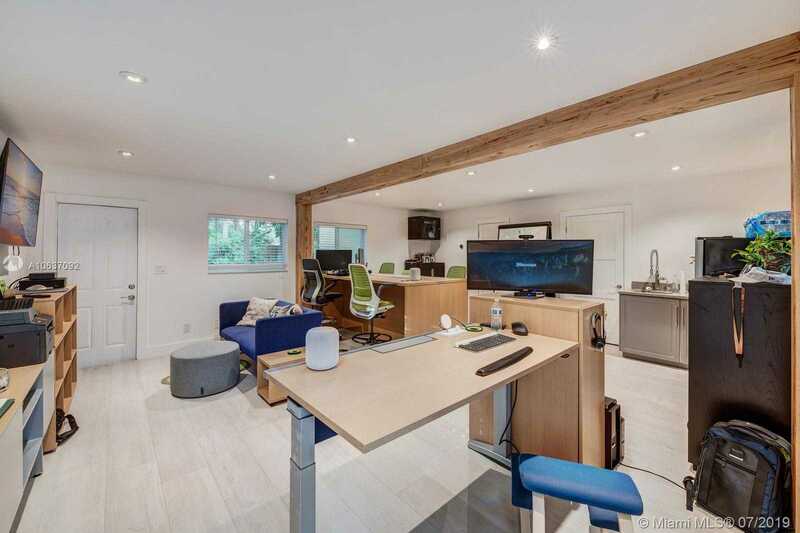 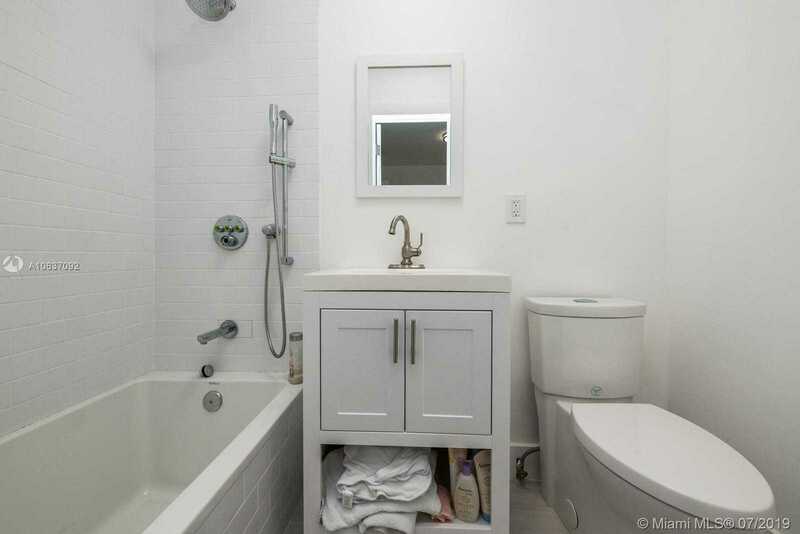 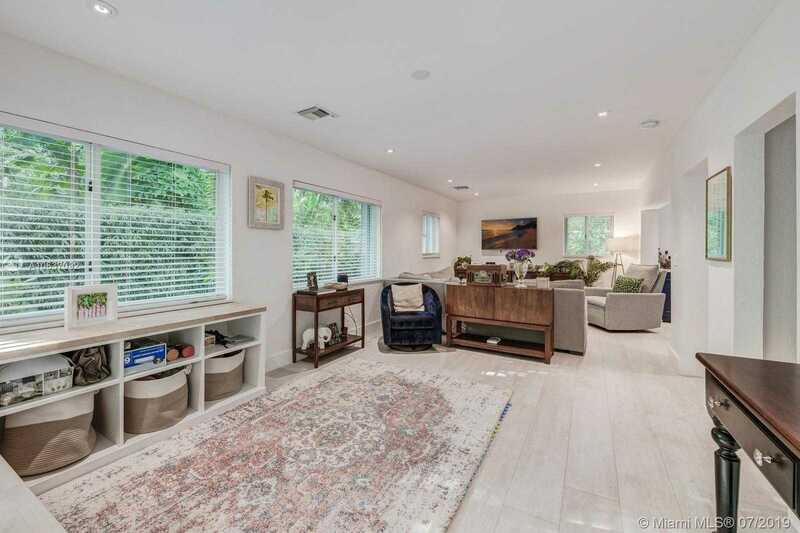 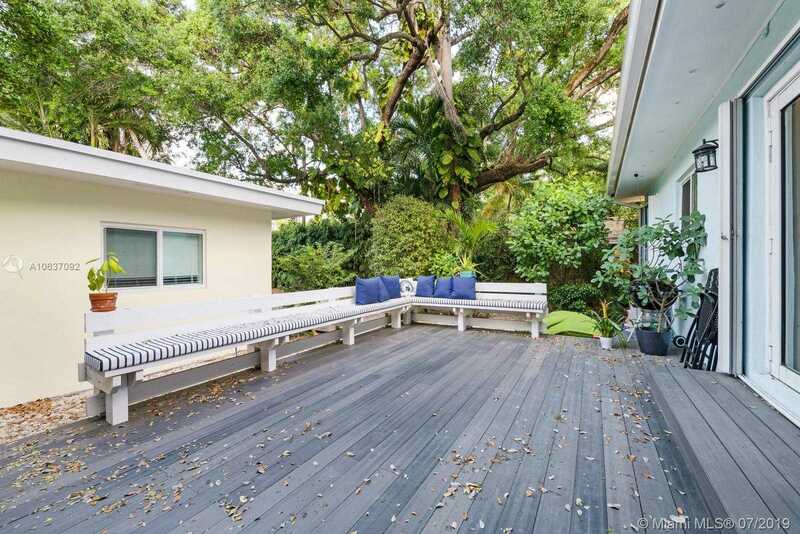 Detailed Description: Super Charming, completely renovated South Coconut Grove home with separate 1/1 Guest house, Office and / or In-Law quarters. 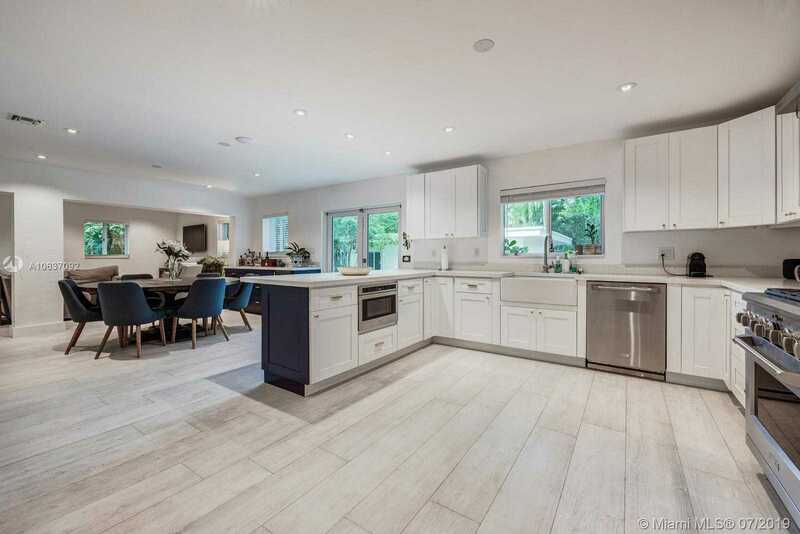 Features: Luxury Kitchen with high-end finishes and Monogram appliances. 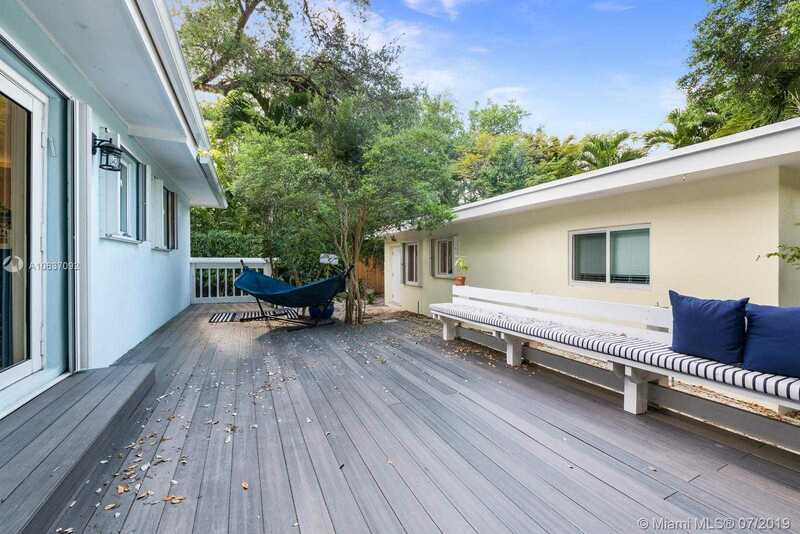 The backyard is spacious with plenty of room for entertaining, equipped with brand new deck, custom built bench, a bevy of trees, and small pond water feature. 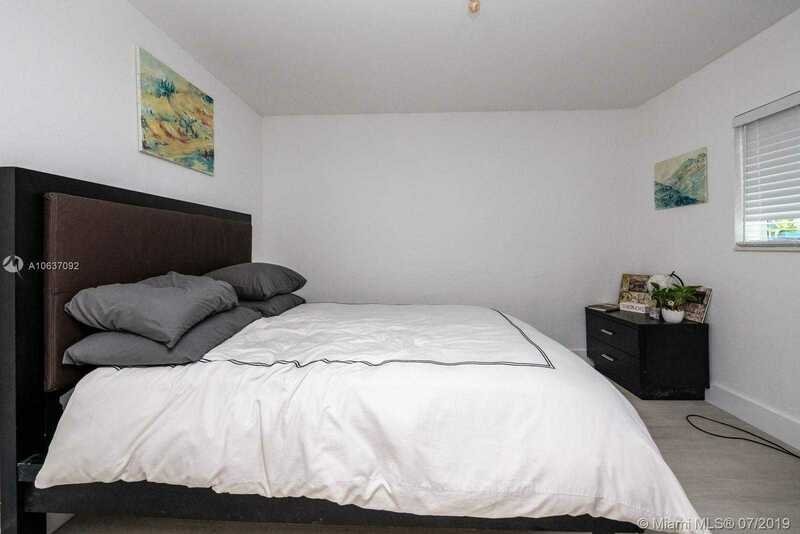 The location is perfectly divine, near wonderful places of worship and world-acclaimed schools. 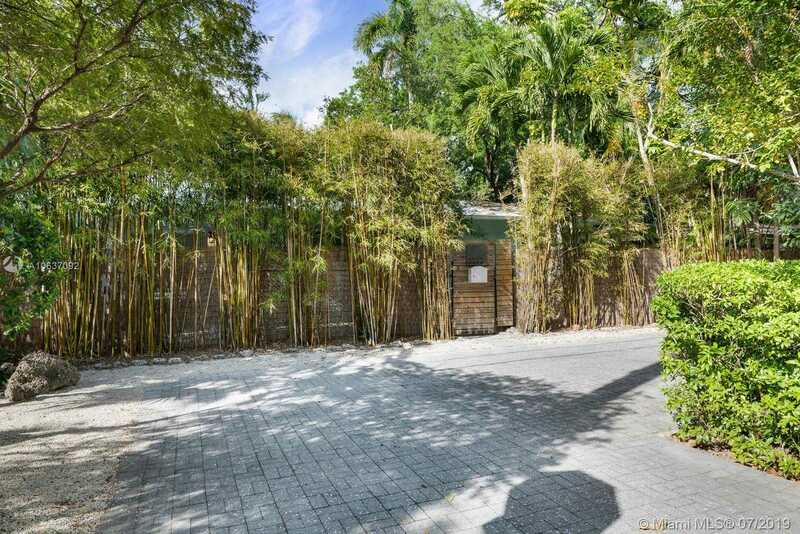 Very friendly and sought after neighborhood, completely gated property. 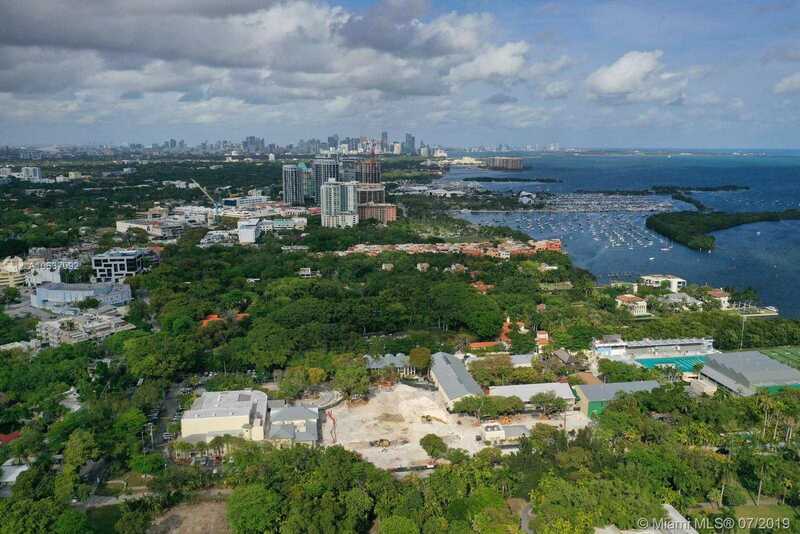 Close proximity to the famous Grove Village, fine boutiques, restaurants, parks, South Miami, Coral Gables, Biscayne Bay and Sailing Clubs. 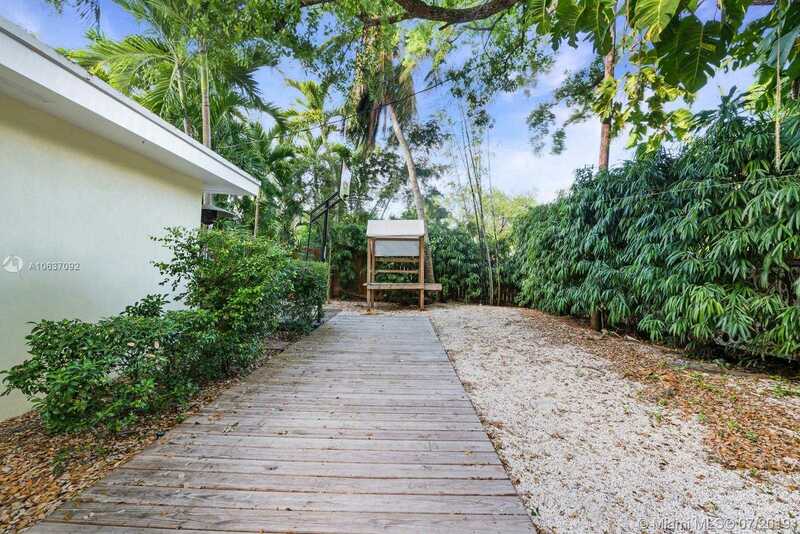 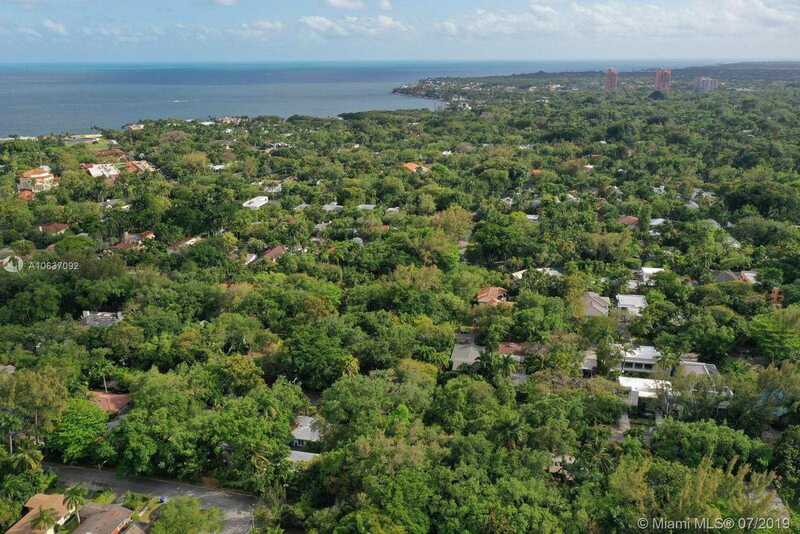 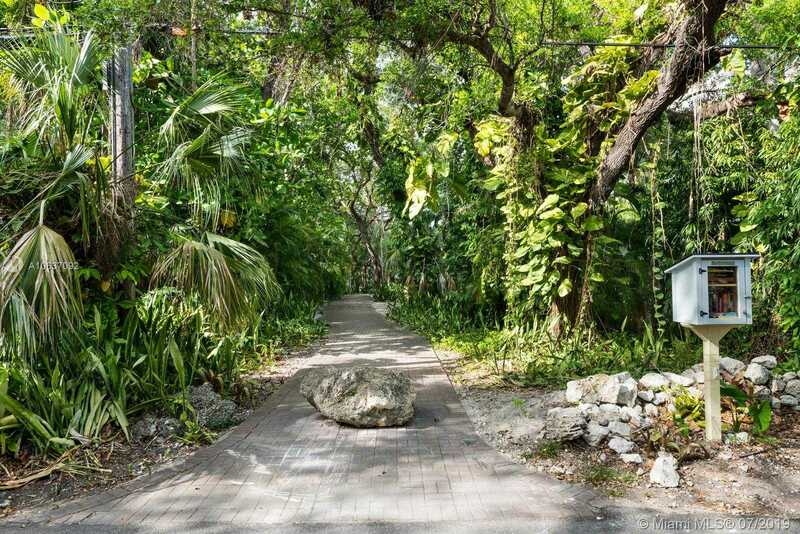 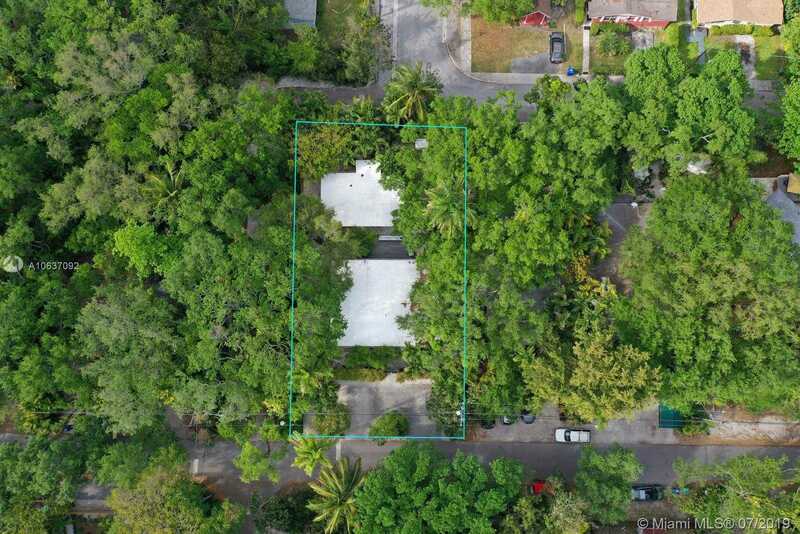 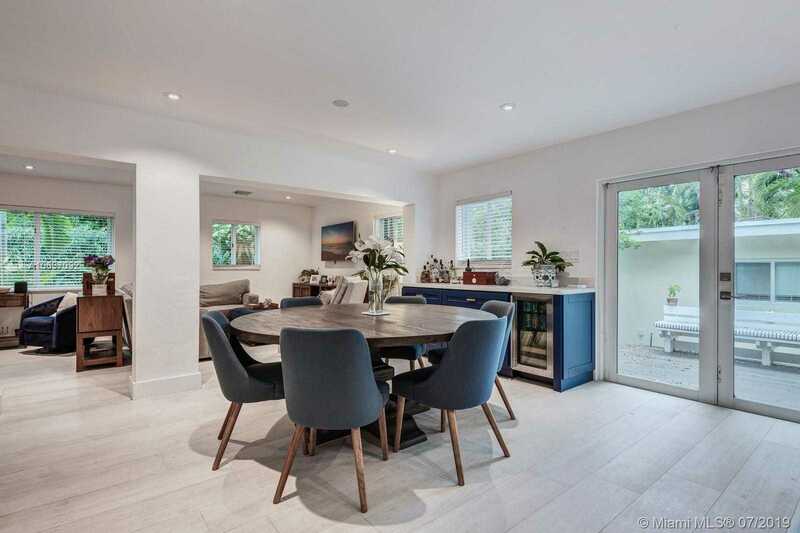 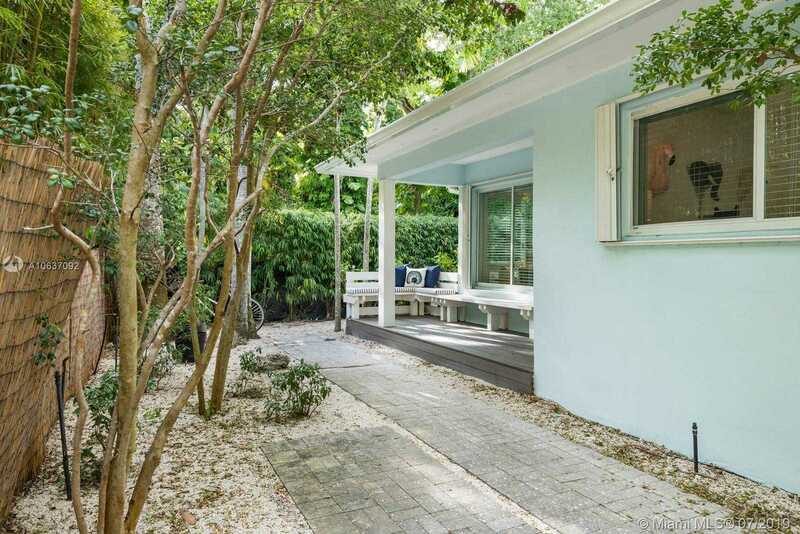 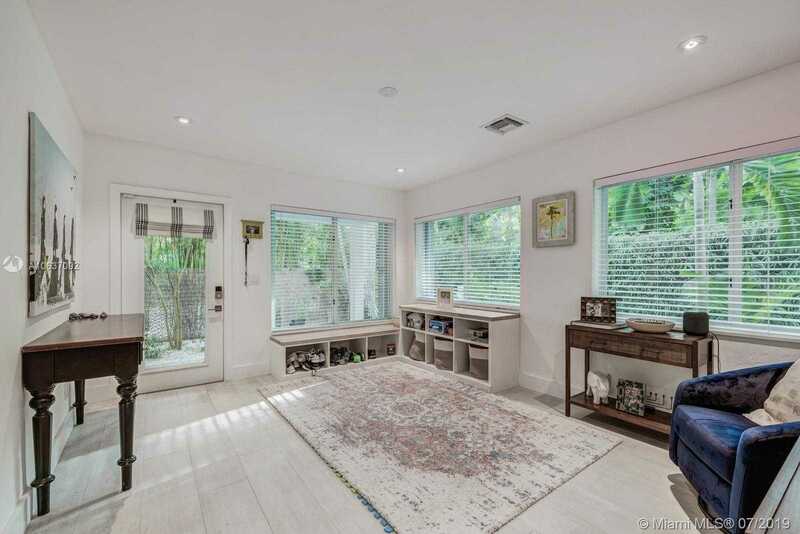 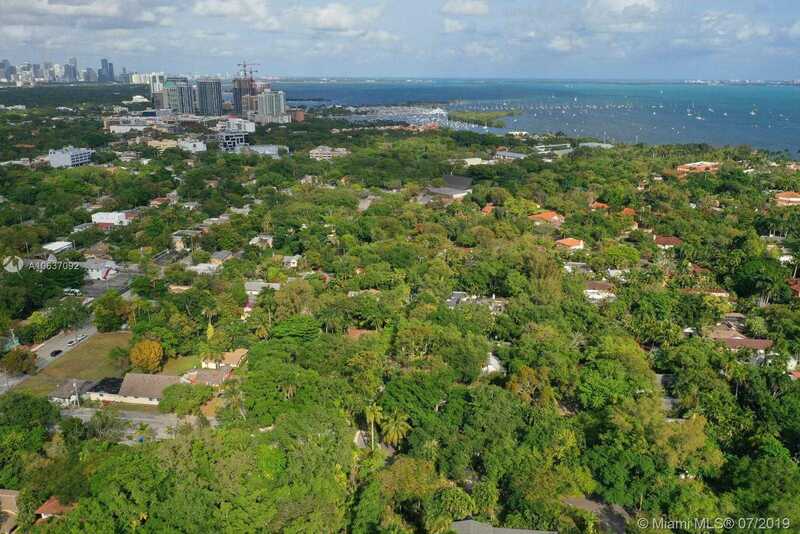 This expansive lot size and eclectic generous renovation is the essence of Coconut Grove! 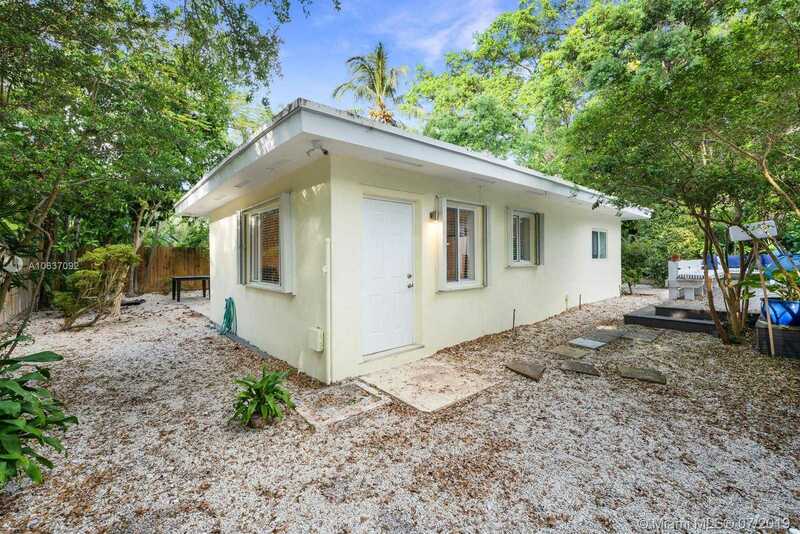 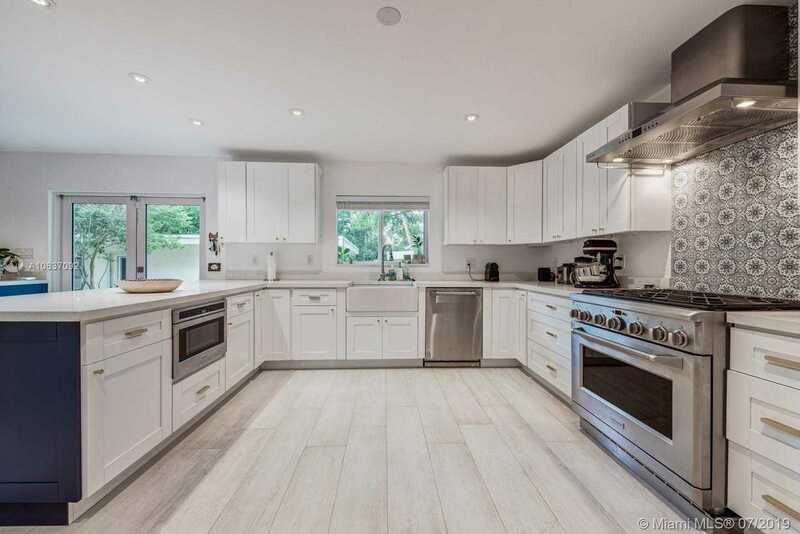 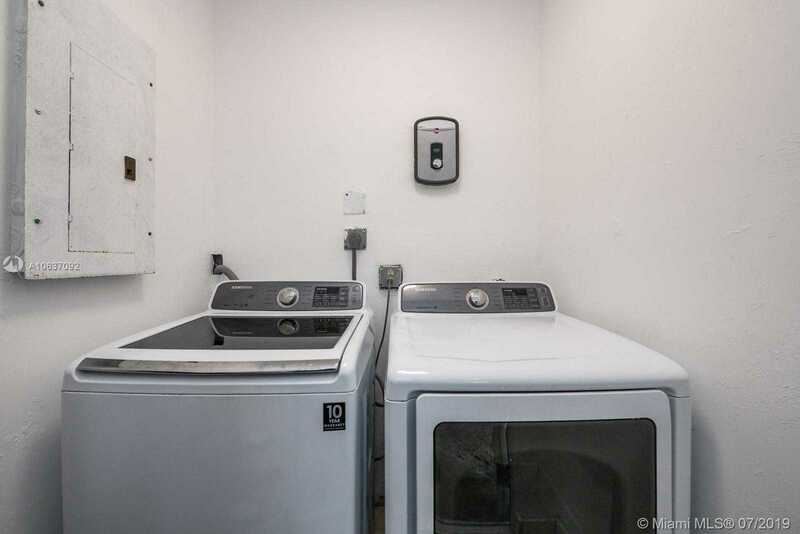 Detailed Description Super Charming, completely renovated South Coconut Grove home with separate 1/1 Guest house, Office and / or In-Law quarters. 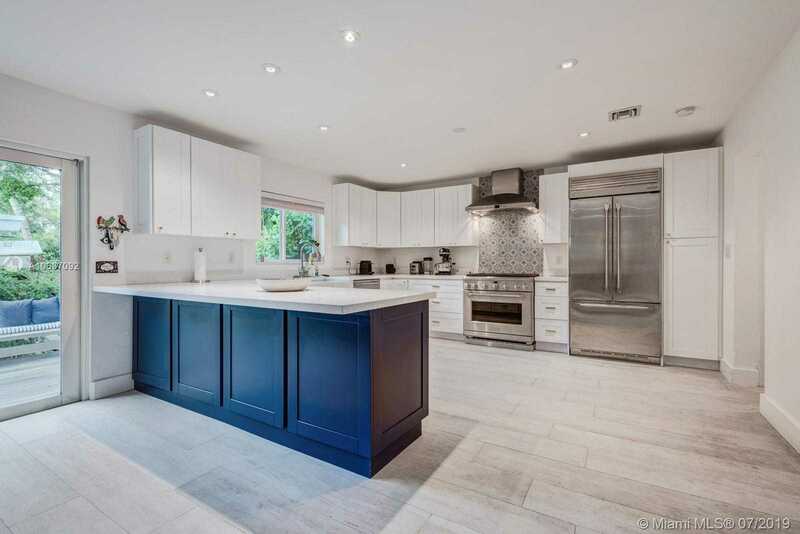 Features: Luxury Kitchen with high-end finishes and Monogram appliances. 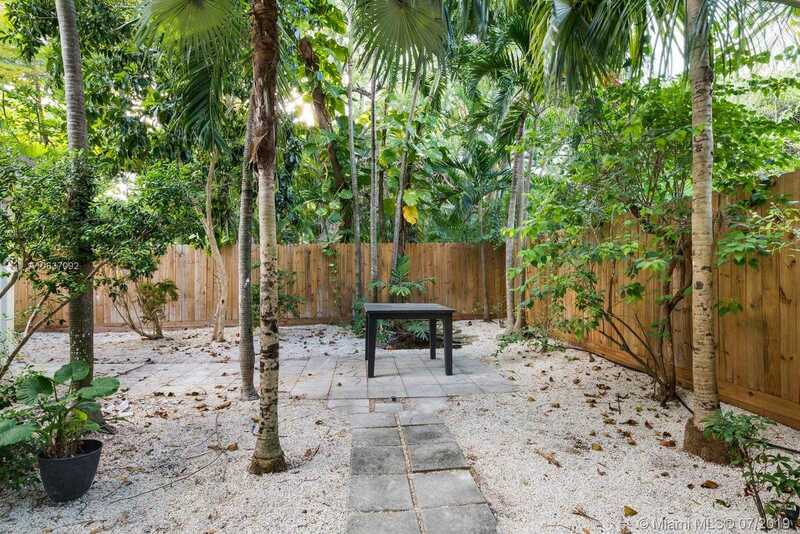 The backyard is spacious with plenty of room for entertaining, equipped with brand new deck, custom built bench, a bevy of trees, and small pond water feature. 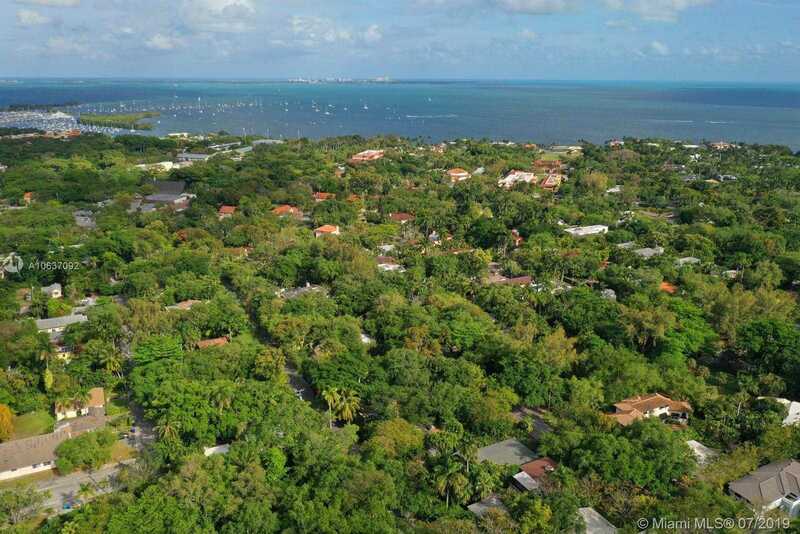 The location is perfectly divine, near wonderful places of worship and world-acclaimed schools. 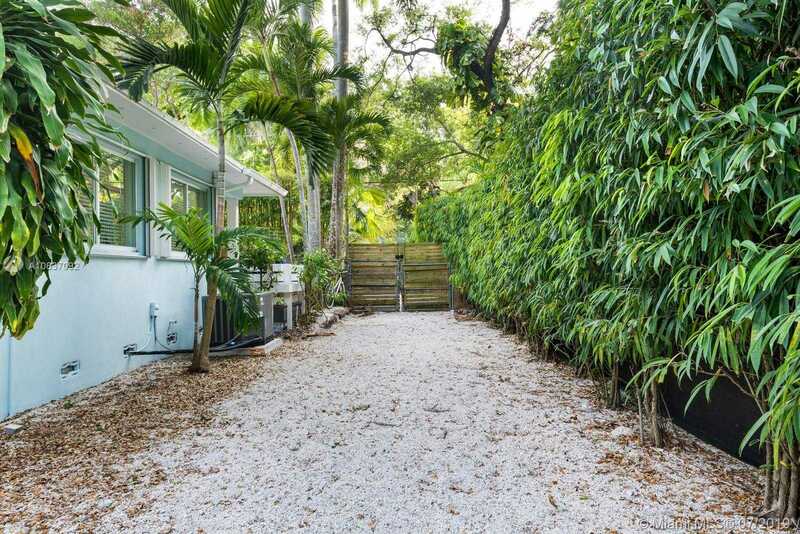 Very friendly and sought after neighborhood, completely gated property. 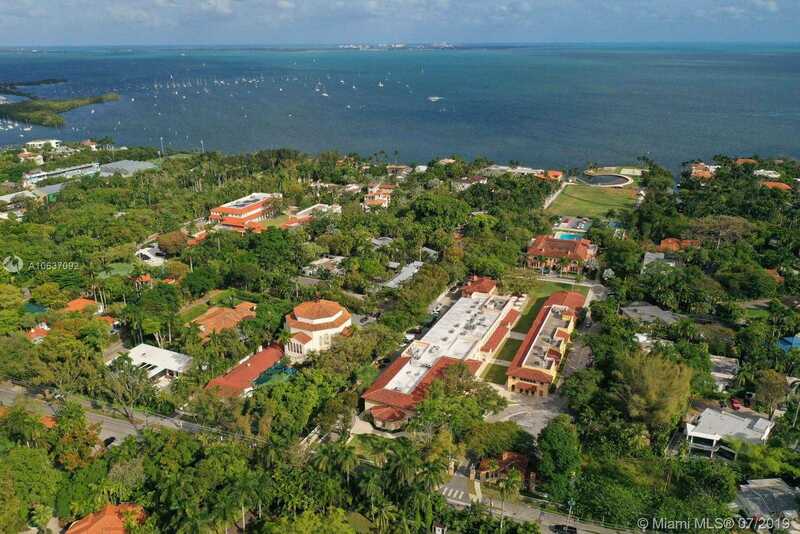 Close proximity to the famous Grove Village, fine boutiques, restaurants, parks, South Miami, Coral Gables, Biscayne Bay and Sailing Clubs. 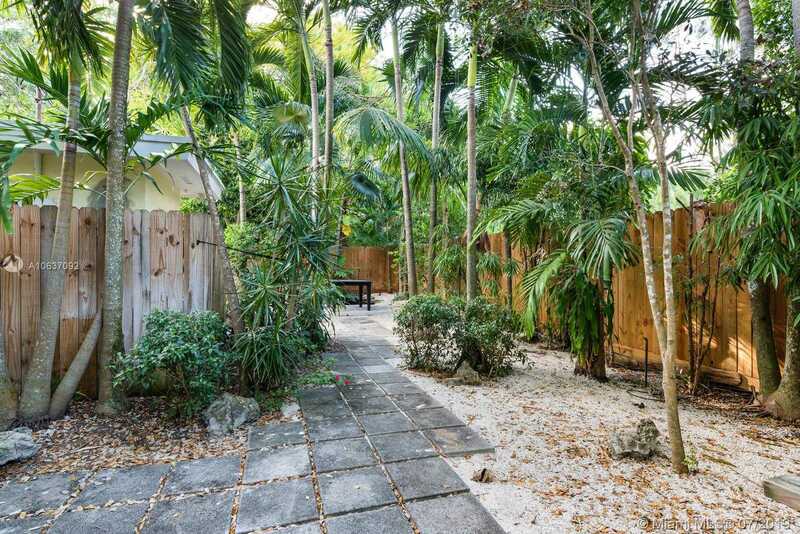 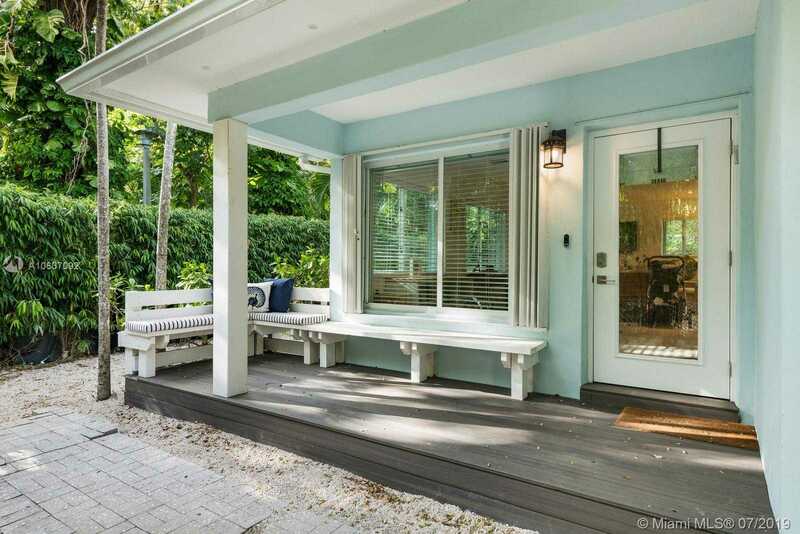 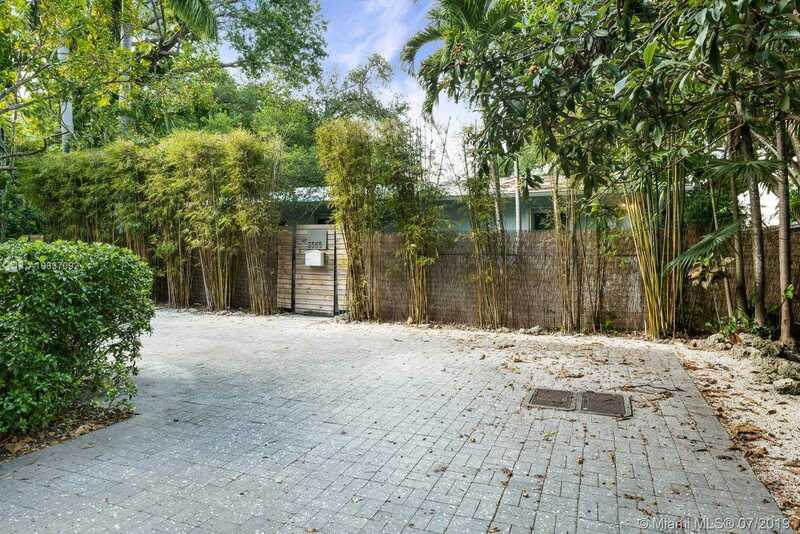 This expansive lot size and eclectic generous renovation is the essence of Coconut Grove!